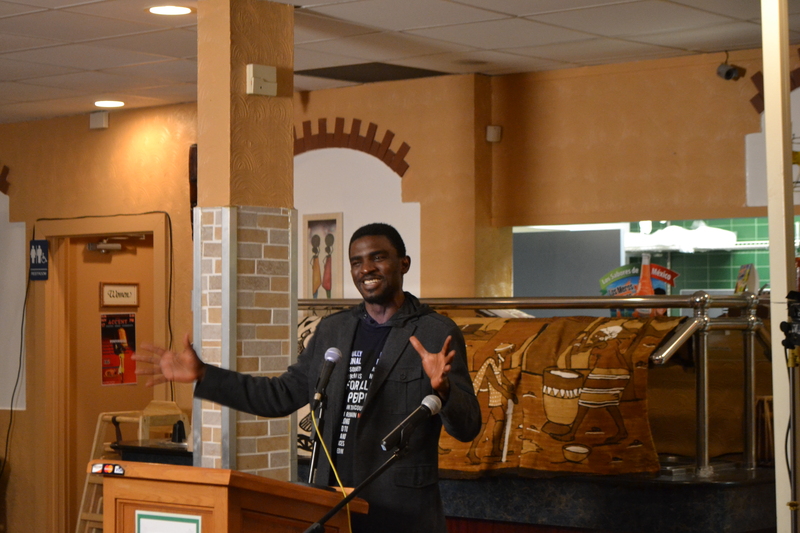 On Sunday, November 17th, Minnesota spoken word artist IBé Kaba brought together artists and community members together to Jambo Africa in Brooklyn Center to introduce people to the African community in the Twin Cities (and African culture). Hopefully, the effort would also help these businesses stay viable. “It’s us doing our part to ensure our community continues to thrive in our new home,” Kaba said. 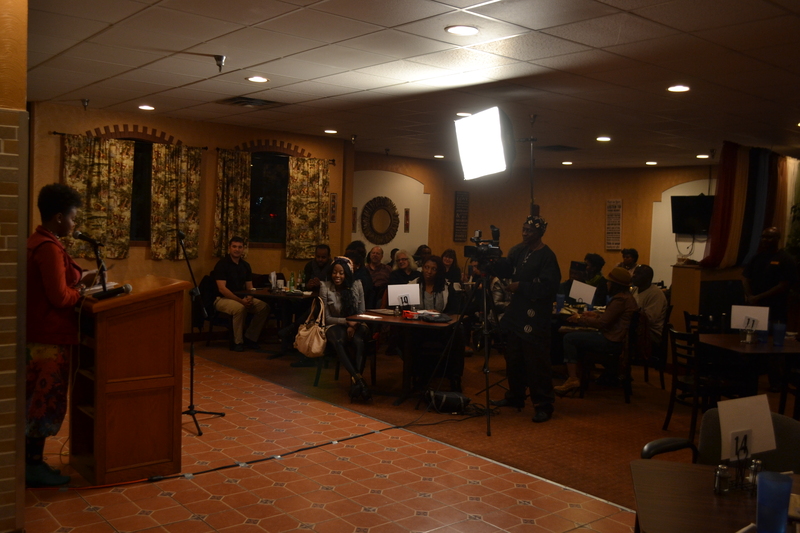 Kaba explained the idea for the performance by suggesting “We all have accents! It’s our unique fingerprint on our world and how we see it; how we articulate those experiences and how we share them with our community.” The planned line-up featured the artists Chaun Webster, Nimo Hussein Farah, Shahar Eberzon, Rodrigo Sanchez-Chavarria, Marisa Carr, Jamela Pettiford, IBé Kaba, and Little Laos on the Prairie’s Bryan Thao Worra. Leslie Young also came to join the performance. Jambo Africa is located at 6000 Shingle Creek Parkway in Brooklyn Center. 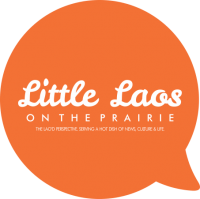 The owner, Jojo Ndege, is married to a Lao woman and has a great love for the culture. He hopes Jambo Africa will also serve as a community gathering space for many from all walks of life in the future. It was a packed house for the evening that left many confident Jambo Africa will be a wonderful part of the Minnesota journey for many years to come. Also, be sure to ask for the spicy sauce! If you want to grow yyour knowledge only keeep visiting this web page and be updated with thee hottest gossip posted here. 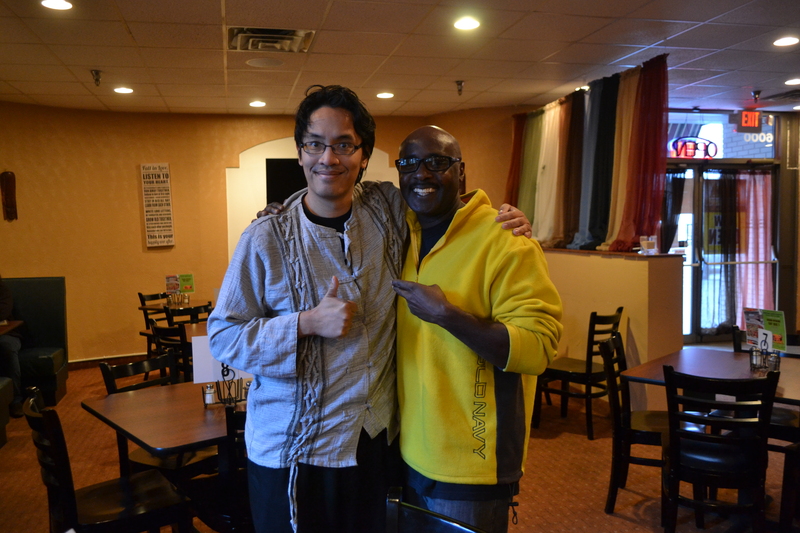 Previous PostMinnesota Transracial Film Festival 2013!